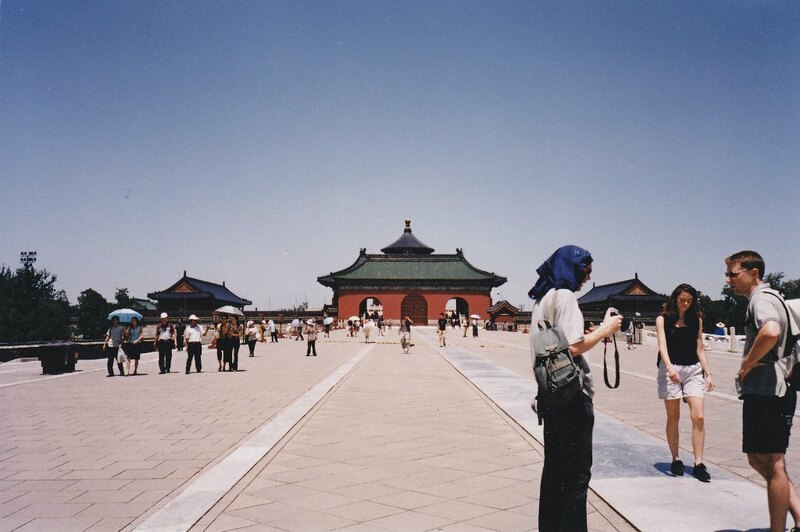 Beijing is a treasure trove to the foreign visitor. Some tourists find them at the Pearl Market (Honggiao) in Chaoyang, the Silk Market (Xiu Shui) on Jiangomenwai, in the warrens off Qianamen, the old imperial shopping district, Xidan Mall or even at Wangfujing night market. However, these treasures are of the retail kind. 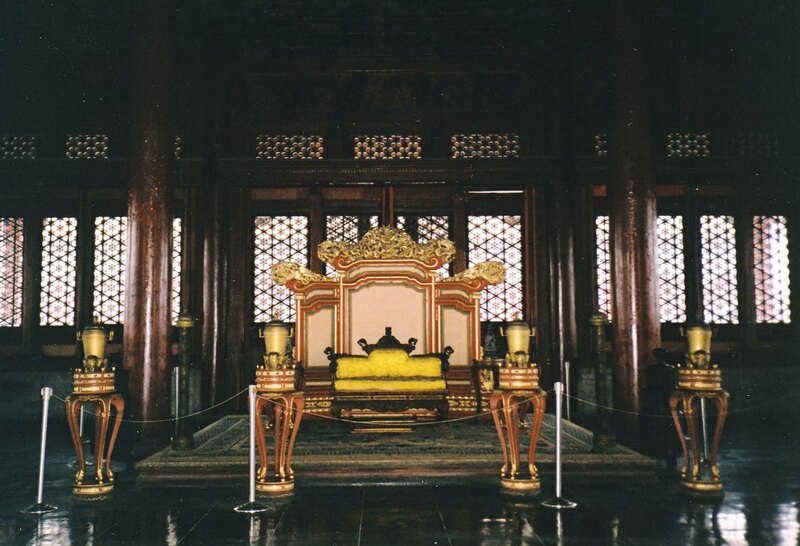 For the real tourist, the Great Wall, Imperial Palace Museum, Temple of Heaven and the Summer Palace provide therapy from the frenzied haggling with more historical than material value. 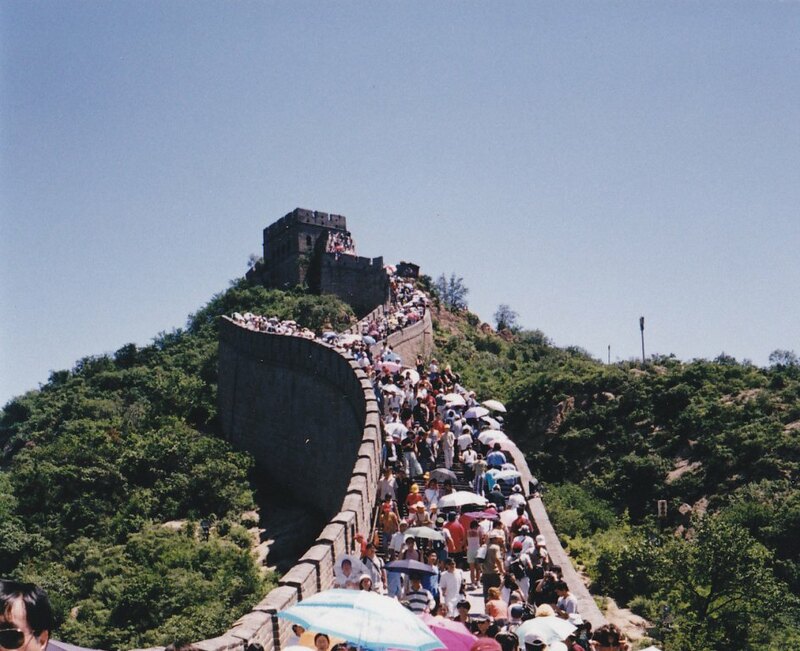 The Great Wall is China's main attraction, visited by hordes of local and foreign visitors. The restored section at Badaling is the most tourist friendly, equipped with modern amenities such as a museum, shops, hotels, and a festive atmosphere. For the physically challenged, there's even a gondola to one of the towers. 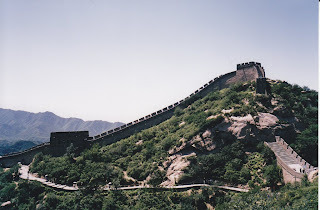 The crumbling sections at Mutianyu and Simitai are for strong legs with no fear of heights. They provide a break from the wall to wall people at Badaling and a profound sense of history. As one of my colleagues commented, the 'Long Wall of Ten Thousand Li' is, after all, the world's largest graveyard. Two million people died erecting the UNESCO World Heritage and great wonder of antiquity over its 2,000 year history. 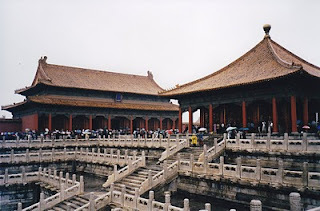 Imperial Palace Museum is another Beijing tourist hotspot and UNESCO World Heritage site. 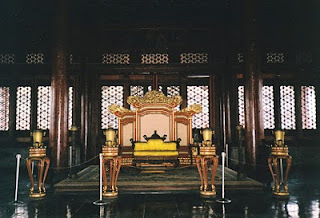 The palace is actually a series of palaces within rectangular walls within rectangular walls. From the reconstructed Tianamen Gate at the far end of the famous square, one is supposed to see through the 5 gates of the Imperial Palace, not counting on Chairman Mao's gate right in front. 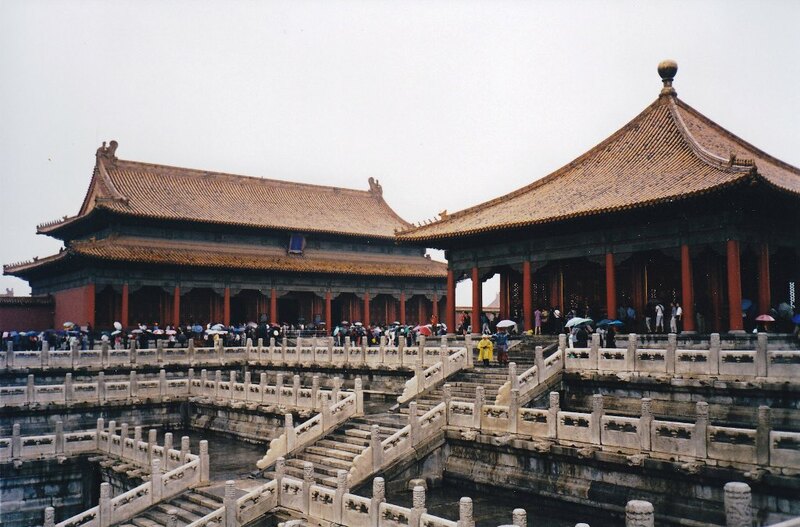 Past the overwhelming courtyard with its intricately carved alabaster railings, one gets to see the different palaces with celestial names and throne rooms. 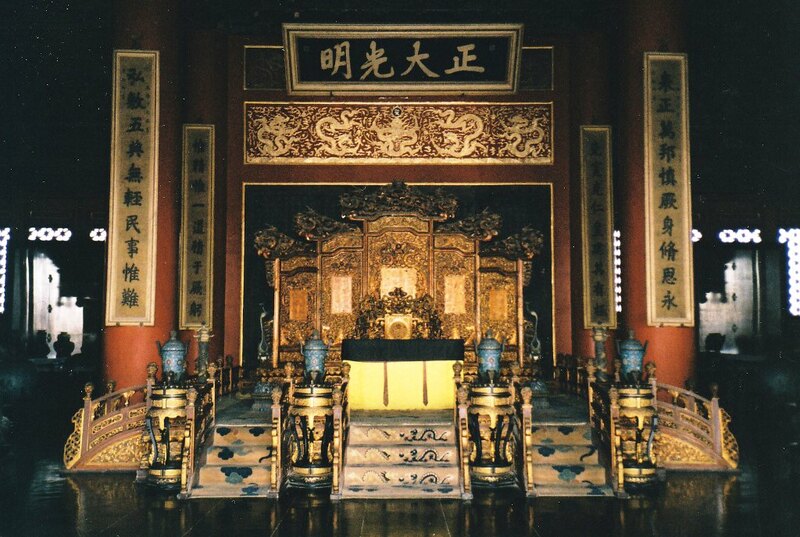 At the northwest corner of the complex is the Nine Dragon Screen which I stumbled on following the labyrinth of passageways. 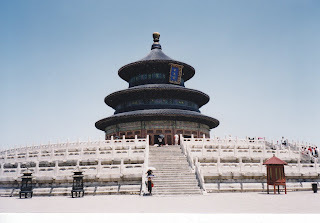 Across Honggiao is Tiantan (Temple of Heaven). Lesser in most everything to the Great Wall or the Imperial Palace, it is no less impressive. 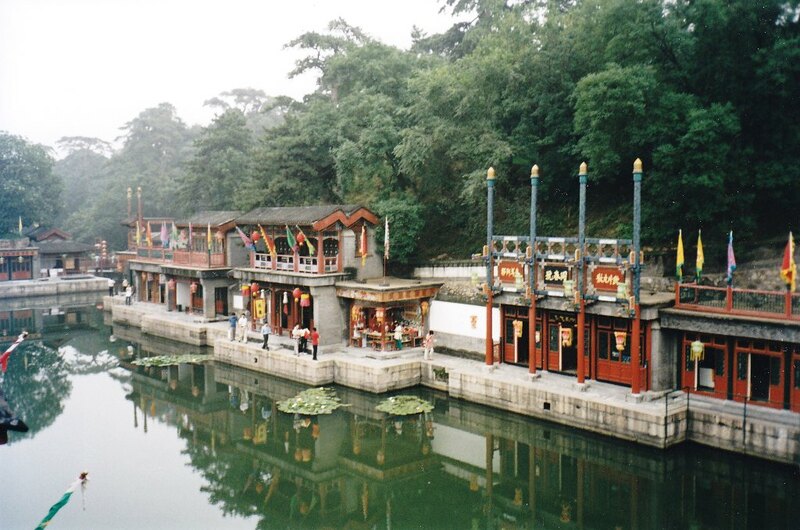 From the main gate, a causeway walk, a couple of hundred metres long and several metres above ground leads to the Taoist temple . 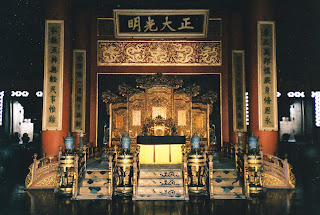 The temple which was site of the annual worship for good harvest by the Ming and Qing emperors, somehow brings on a religious feeling in a country now known as a godless society. 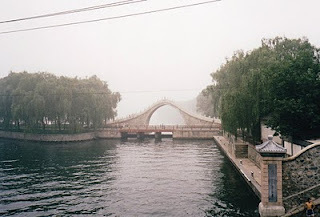 An hour and a half or so by subway and bus out of Beijing downtown is the Summer Palace or the Garden of Nurtured Delights. Not to be outdone by the Imperial Palace in opulence, the Summer Palace, another UNESCO World Heritage, features the humongous man-made Kunming Lake, the Long Corridor, richly decorated with 14,000 paintings, the seventeen arch bridge and the Marble Boat. The boat doesn't actually do anything in the water other than look imperial in the water. 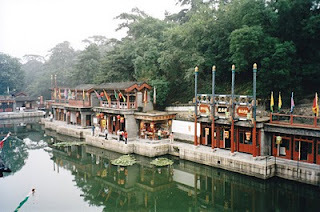 From the Summer Palace, we gave ourselves a treat in the hot summer of 2002 by getting on a canal boat for a sleepy return ending not too far from the Millenium Centre. 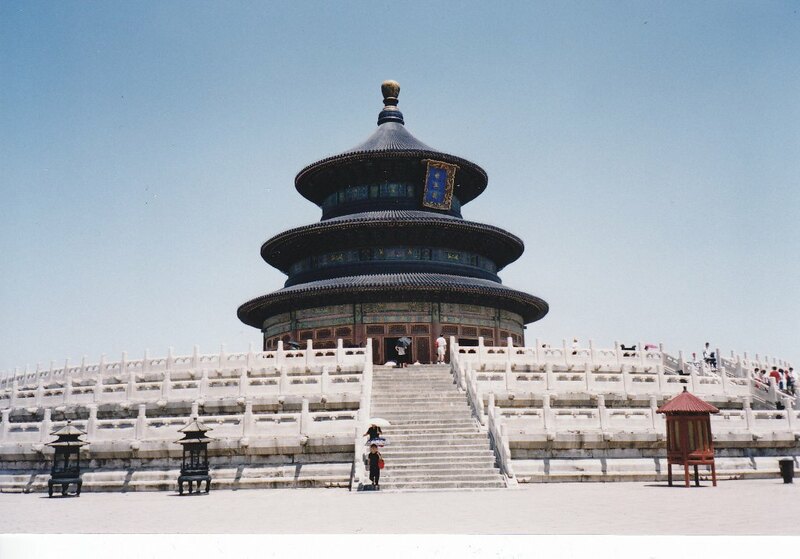 Should one find themselves on a break from retail therapy, there are other treasures to be found in Beijing.